Team REIL – Building communities one playground at a time! 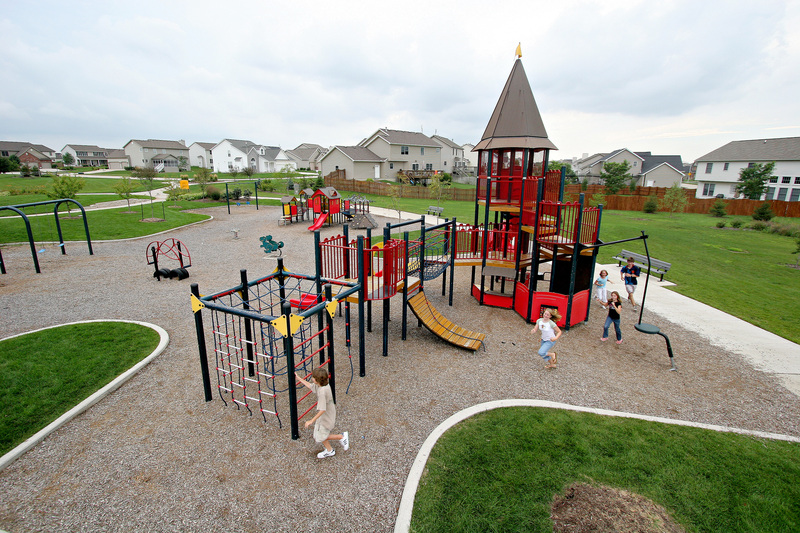 Team REIL has proudly provided Northern and Central Illinois with the finest equipment for recreational parks and playgrounds for over 25 years. Whether your park project is big or small, Team REIL delivers the optimum mix of equipment and services to fit your budget.